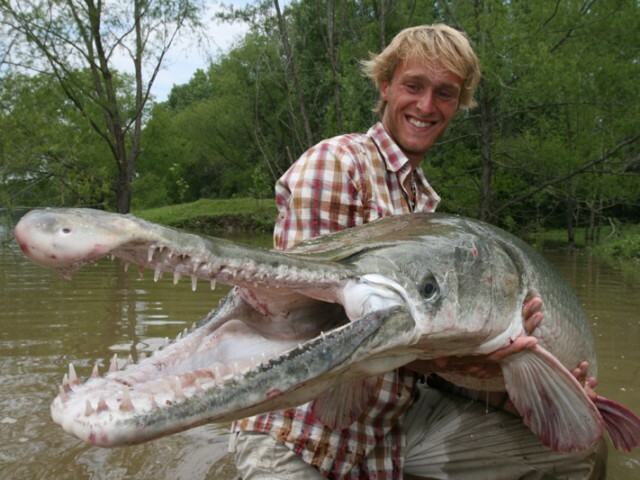 In the darkest depths of the waters of half the world they inhabit some of the rarest specimens on the planet: freshwater fish that can reach 3.5 meters long and can weigh up 200 kilos. 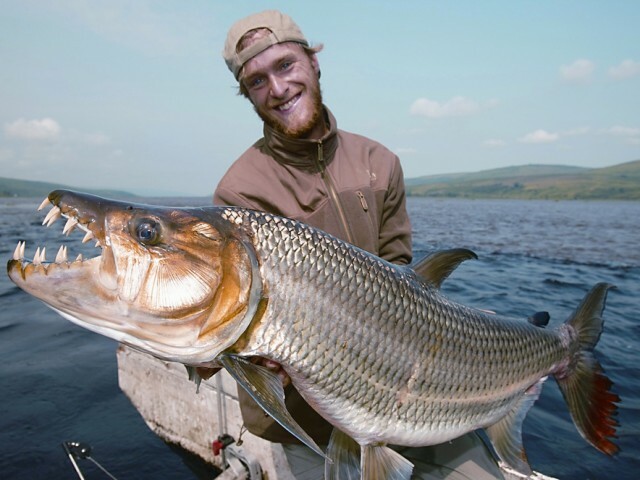 Some of these aquatic giants have survived since the time of the dinosaurs but now have to face the real threat of extinction stalks them. 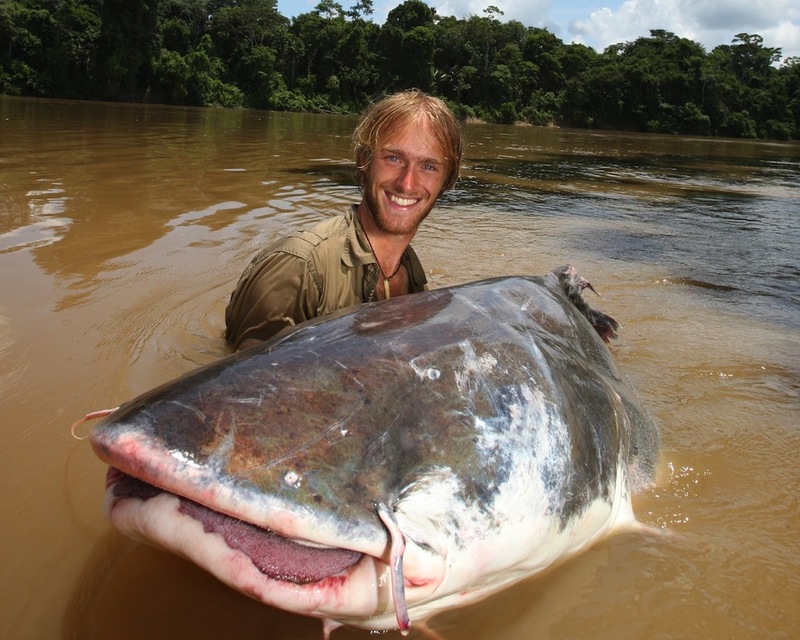 To better understand the mysteries of these elusive beings and think about the best way to protect, National Geographic Channel presenta "The warrior fisherman”, a new documentary series that approaches these giant fish and presenting the most innovative research that has been carried out to try to protect. "The warrior fisherman” You will be in the antenna NGC all Wednesday at 22.35 h, from 20 of April. 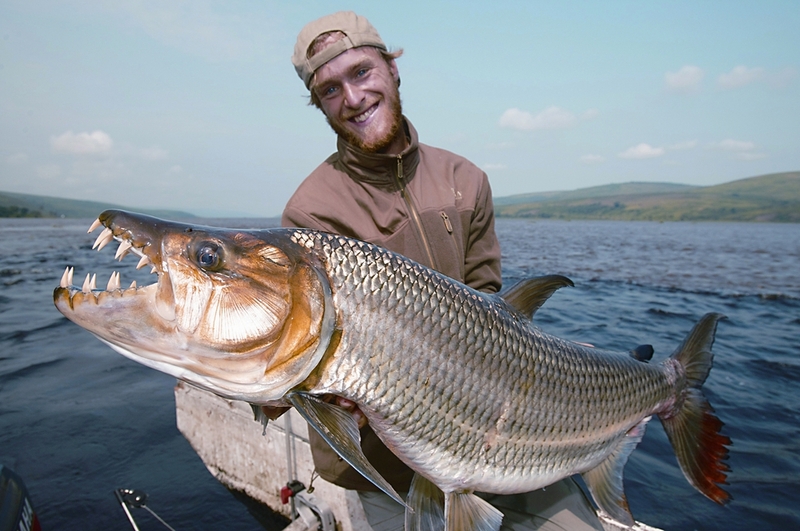 This series chronicles the adventures and misadventures of Jakub Vágner, an expert fisherman who visit sites that very few people know, He knows how to attract giant fish and has come to discover new species. The protagonist of this series full of tension, he embarks on expeditions extreme fishing in the most remote regions of the world. 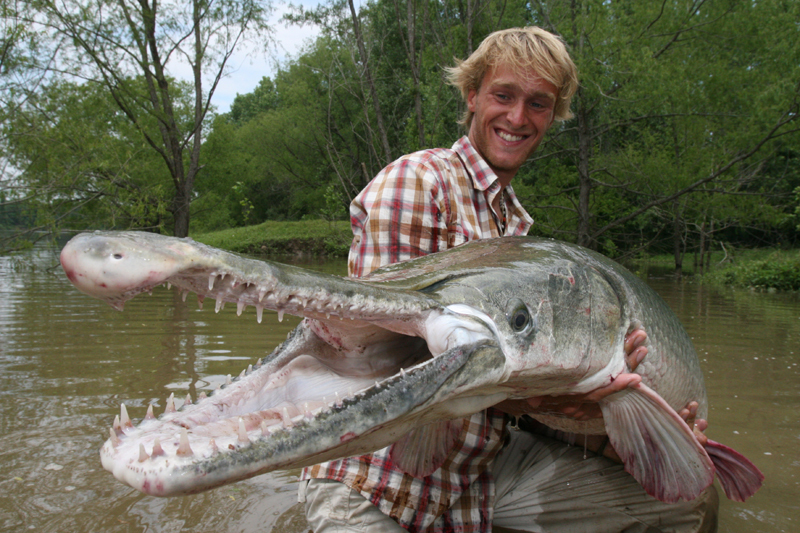 In the jungle of South Africa, Vágner search of authentic "Dinosaur of the deep”. 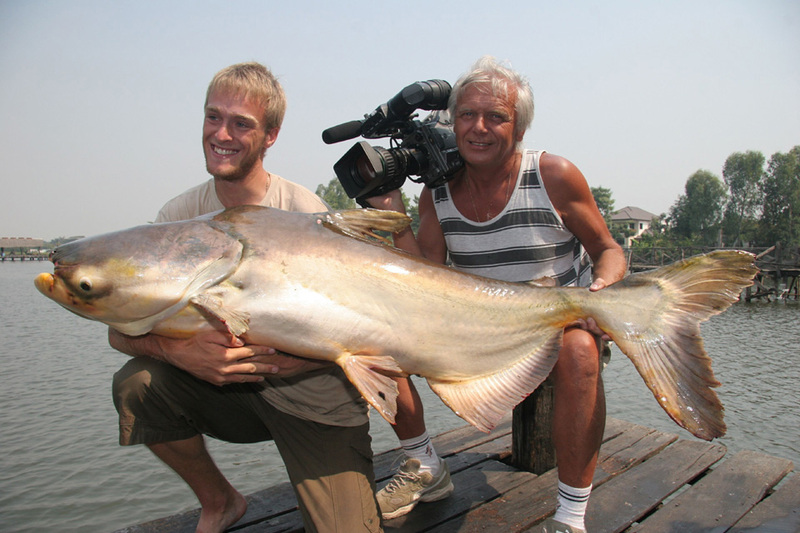 He will also travel to Lake Turkana in Kenya, where he tries to catch a perch of 1'8 meters. 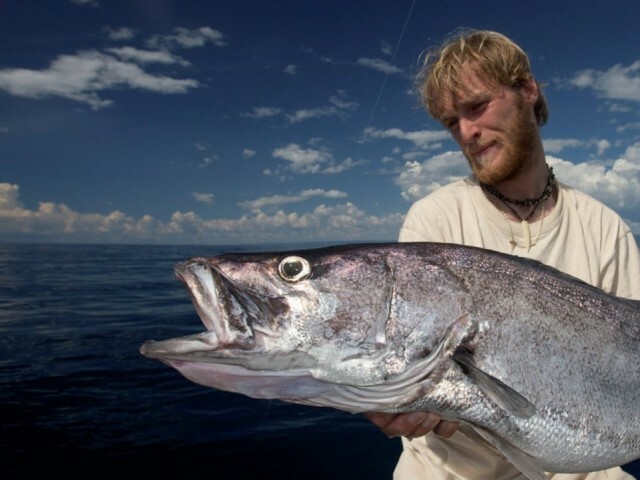 During these expeditions, "The warrior fisherman” you will meet the indigenous inhabitants, You will observe their customs and hear amazing legends about fishing. 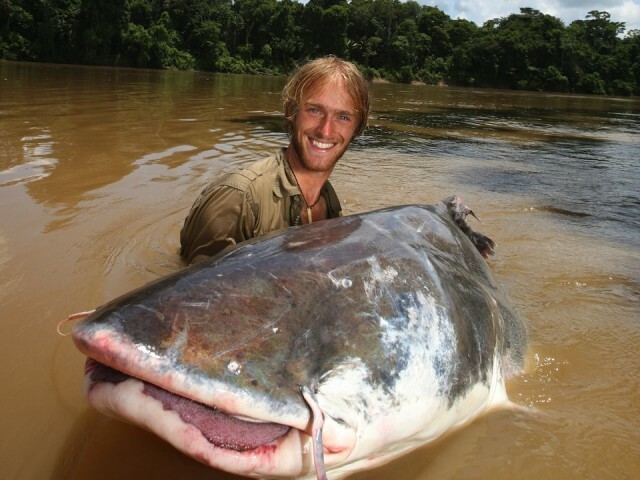 Always looking for large fish, Jakub Vágner, adventurous, Environmentalist and foremost fisherman, embarks on a bold expedition to the heart of the Amazon. 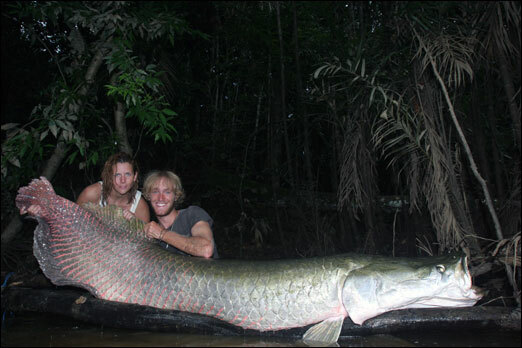 There trying to catch one of the giants River, the arapaima. 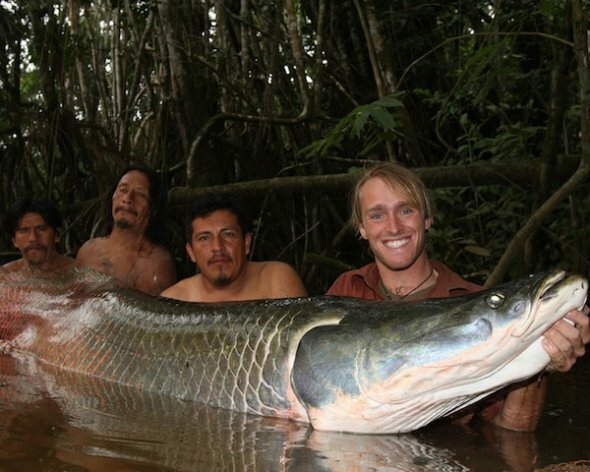 Jakub Vágner, adventurous fisherman, embarks on a bold expedition to the heart of the Amazon to try to catch one of the giant piraíbas living in the river.